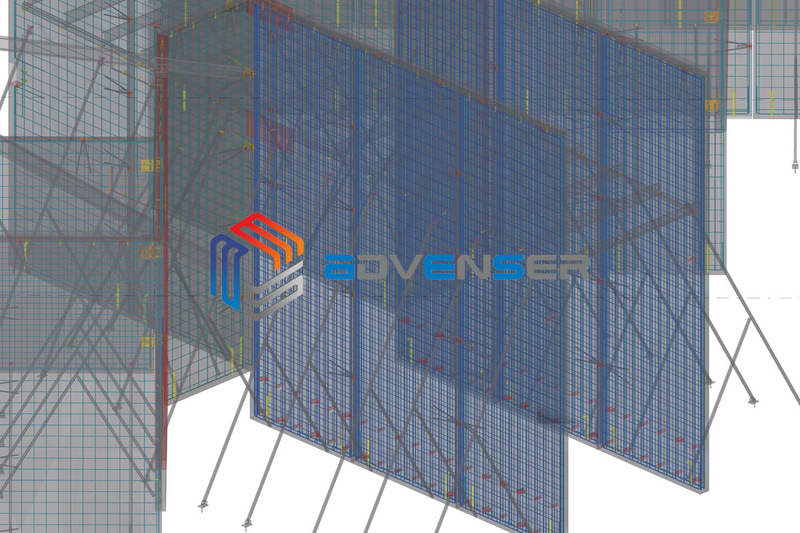 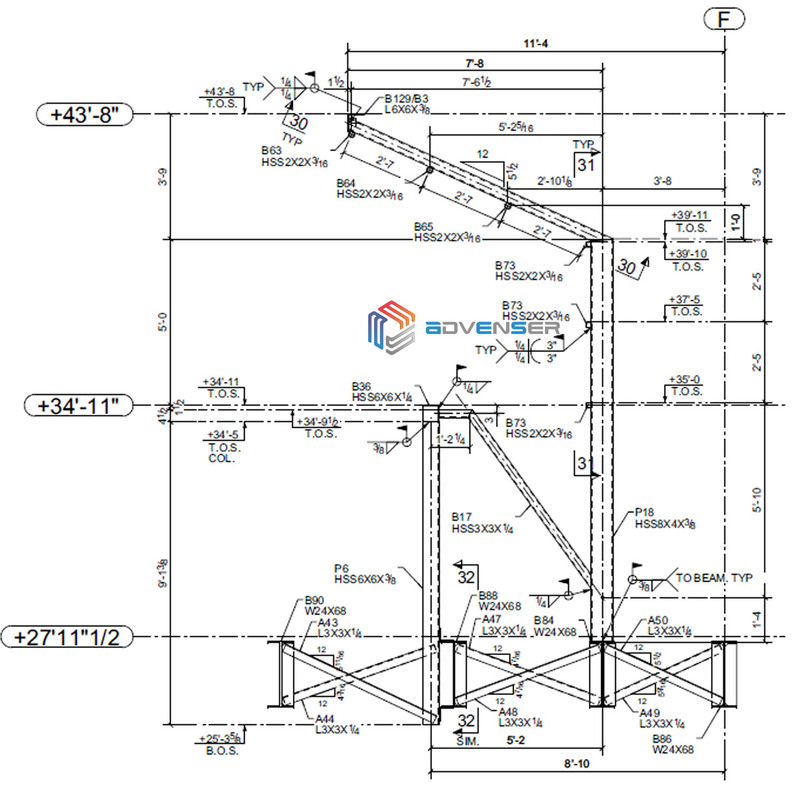 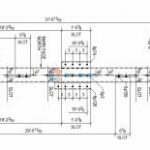 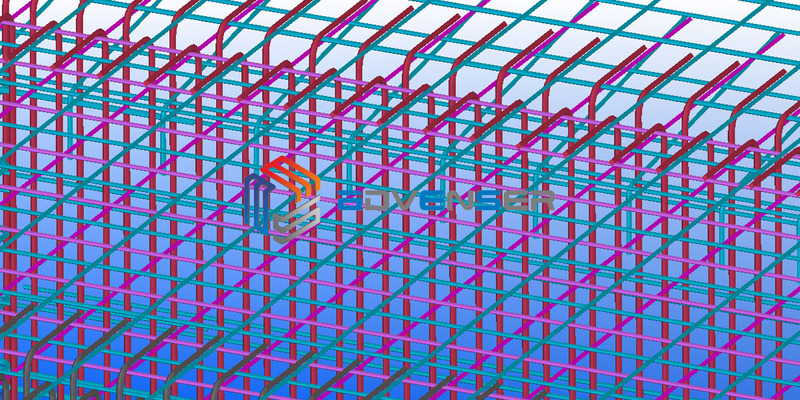 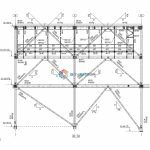 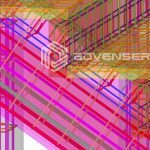 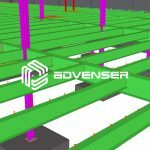 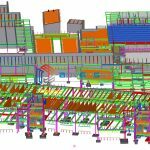 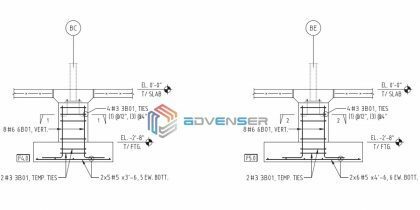 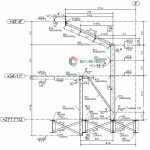 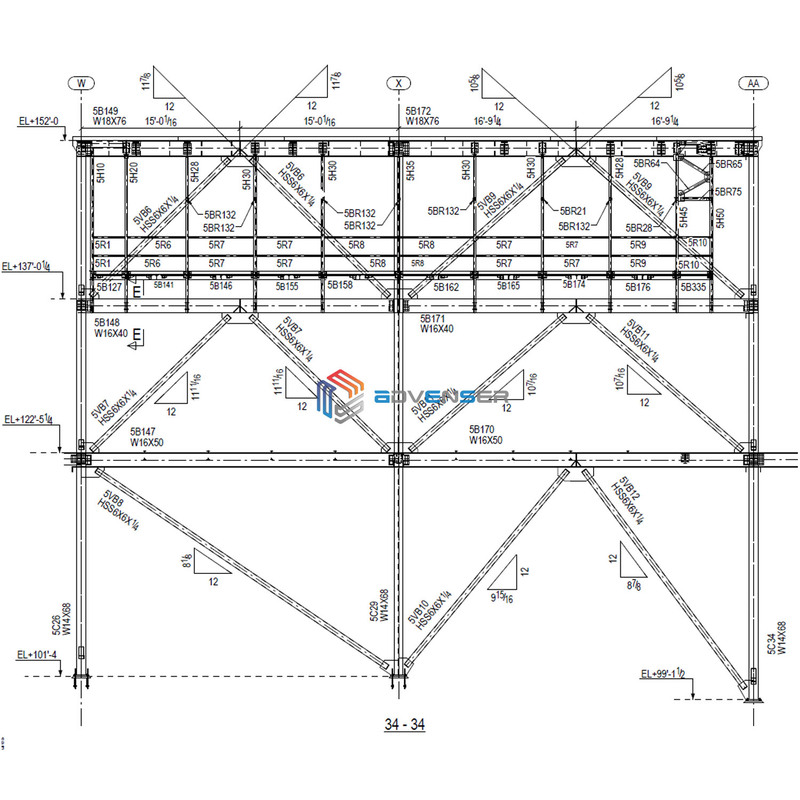 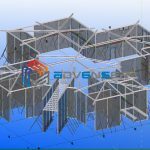 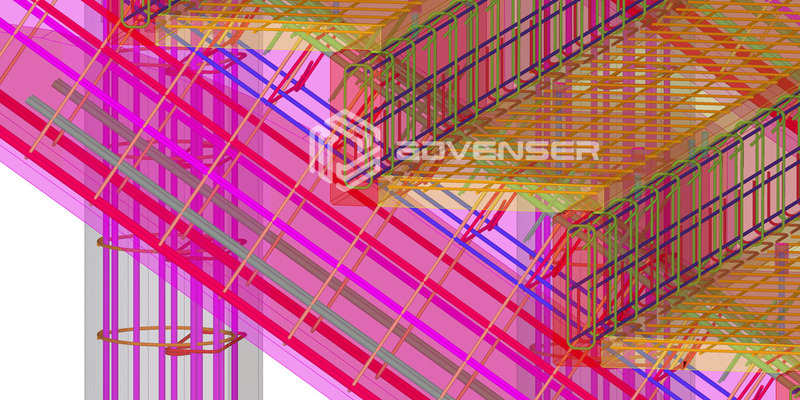 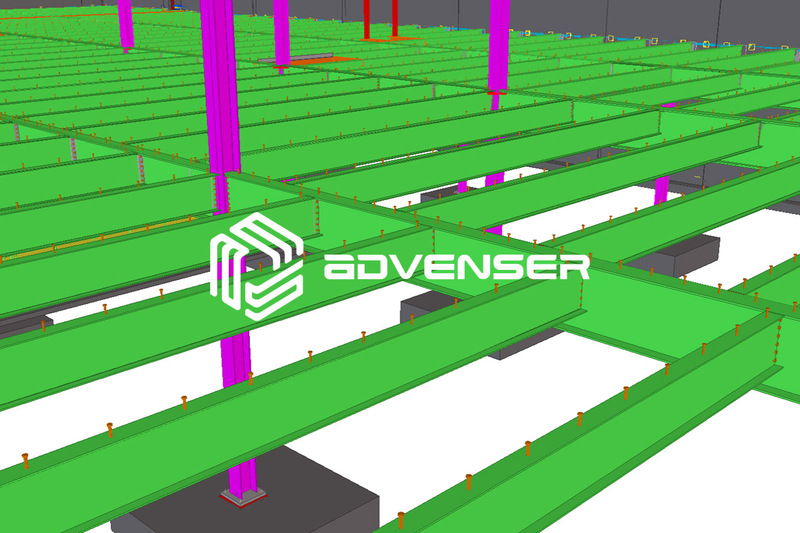 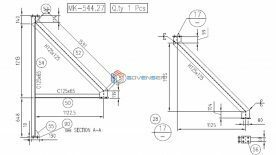 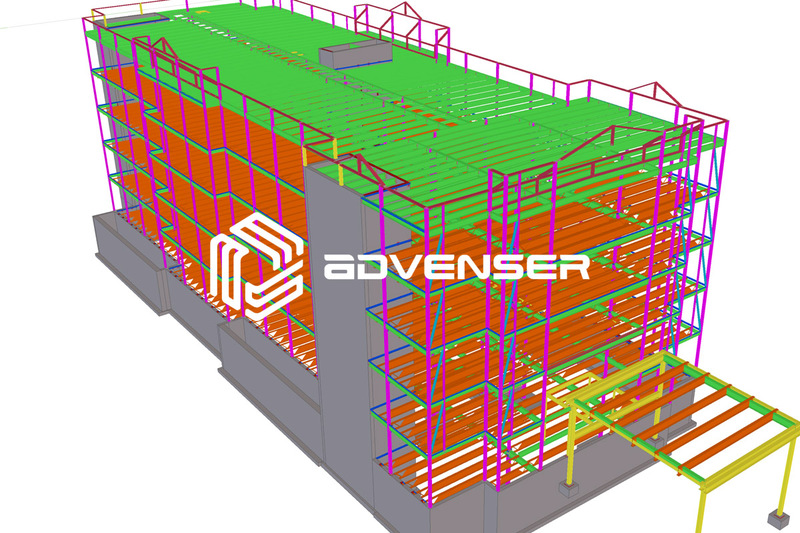 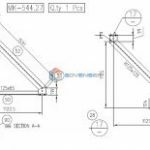 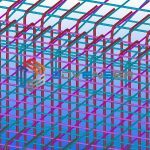 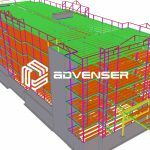 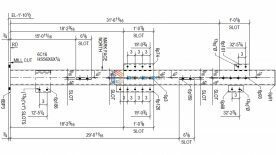 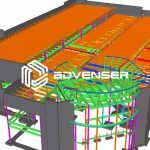 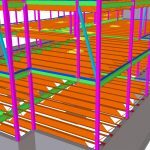 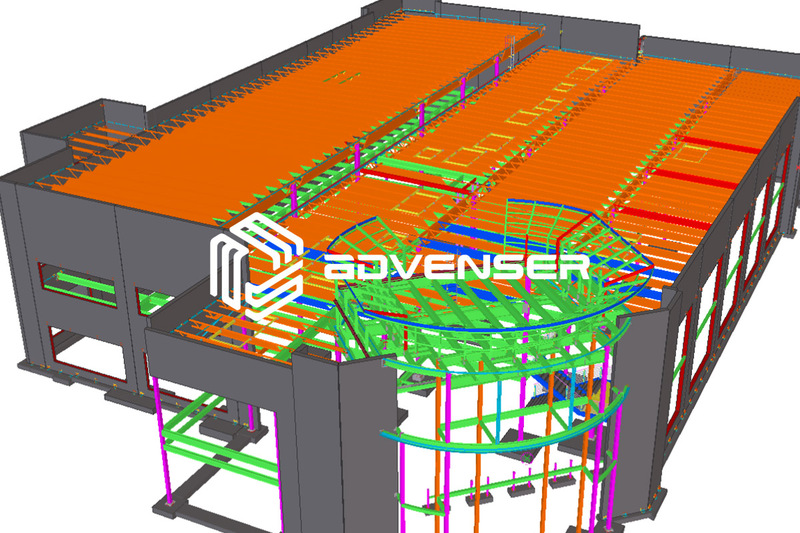 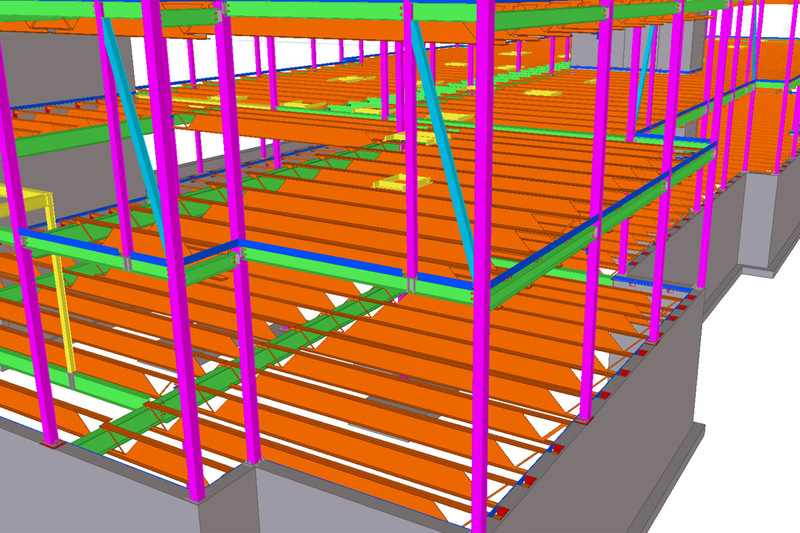 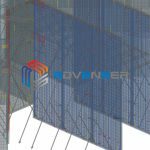 We are specialized in doing steel detailing and structural BIM projects. 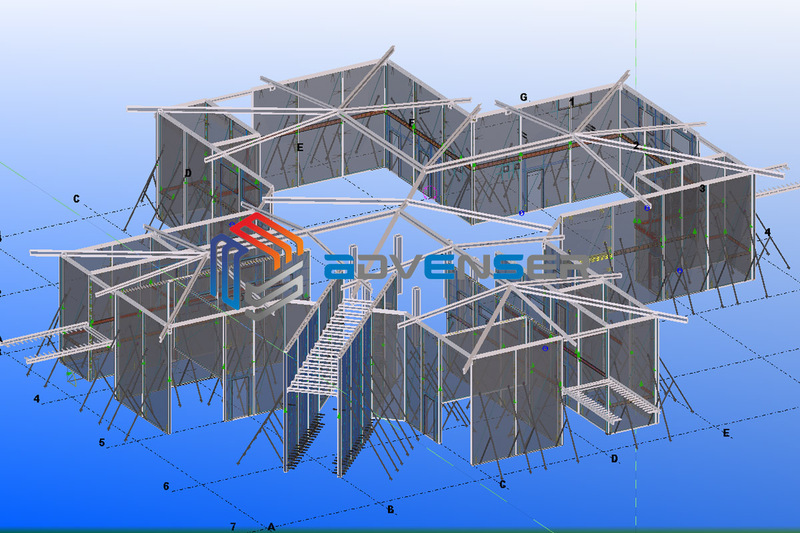 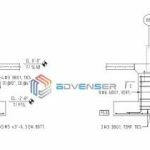 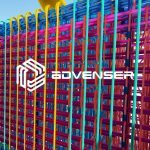 We have done many projects on commercial buildings, educational institutions, residential buildings, shopping malls, warehouses, industrial buildings, modular structures, stairs, columns, trusses, galleries, walkways etc. 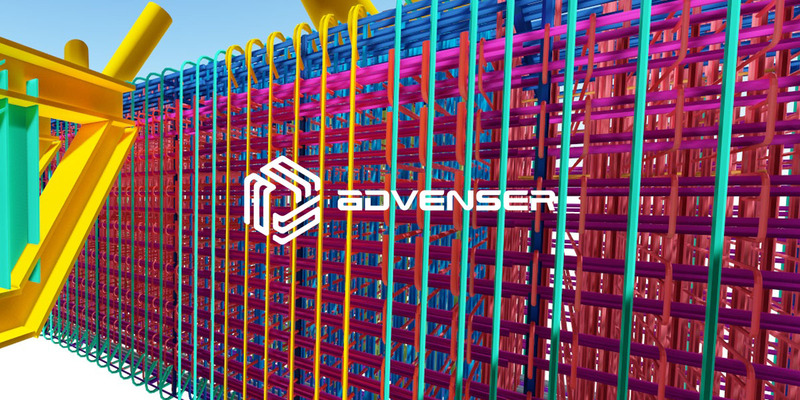 You can see a few of our work samples below.